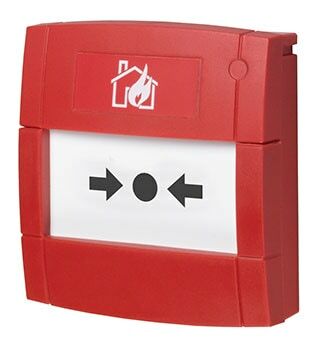 The MCP Indoor Call Point is a critical part of a fire alarm system. The MCP6H is used in indoor applications where temperature and humidity fluctuate in extremes. It is available with flying leads and a separate terminal block. The plug and play design facilitates first fix capability, is easy to install and provides the highest reliability – protecting building occupants from fire threats.